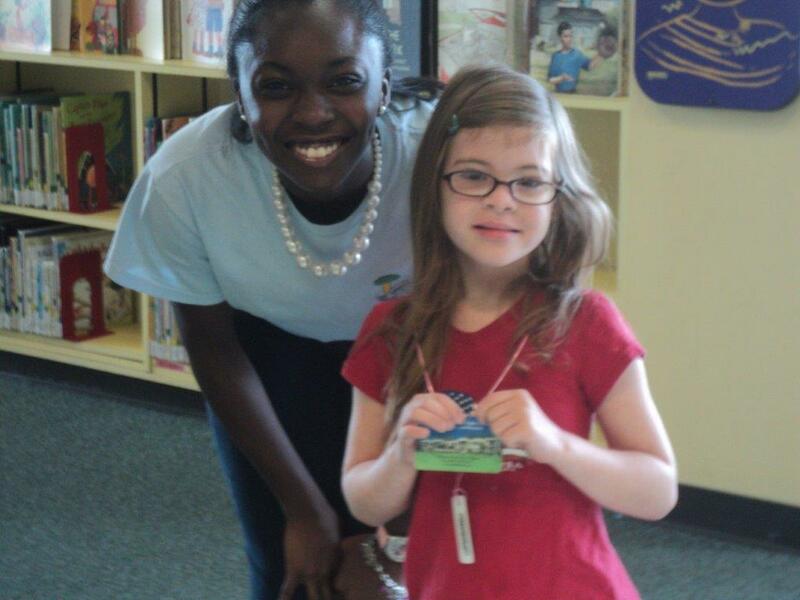 Supporting the Selma Dallas County Public Library means more than simply a financial contribution. It is investing in a learning community where diversity is truly celebrated as people of all backgrounds come together. All funds are vital to the growth and development of our services. 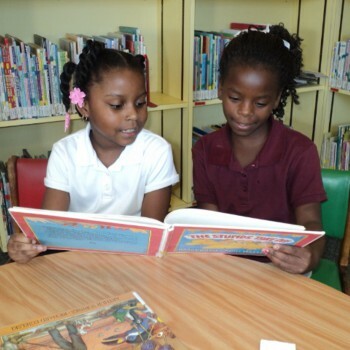 Much of our budget comes from the generosity of library donors. We are continually seeking resources for children’s events, materials and supplies for crafts and books as well as the support to maintain this downtown mission call a library. Many of our patrons are dependent upon the library for programs, technology and resources and our obligation is to keep those services available and accessible at all times. 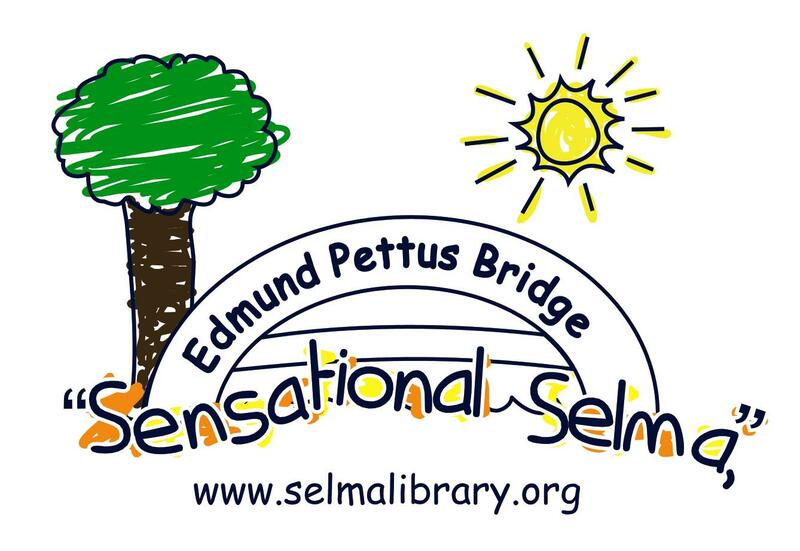 We ask that you consider a gift to the support of the Selma Dallas County Public Library. Help us continue to generate the great daily success and the positive relationships that bring people closer together.